Yahoo News Says, "Bigfoot Exists!" "What Took Ya So Long?" and "Did You Know That 'Yahoo' Means Bigfoot?" You know those little news snippets they put on the homepage when you look for your e-mail? 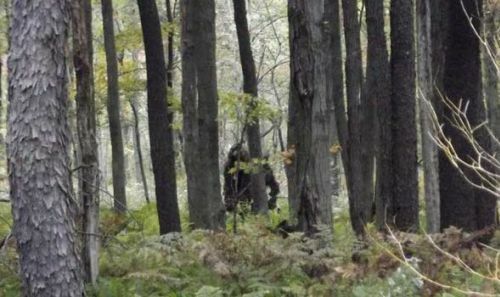 One of the bigger e-mail servers, Yahoo, has just posted a first (for them): Twenty-one photos that "prove" bigfoot exists. Two question: What took you guys so long to get the memo? I mean, some of those photos are like fifty years old! Do they even know that "Yahoo" is a reference to bigfooted creatures in a Native American tribal language from the Wisconsin and Minnesota area? Don't get me wrong. I'm pleased to see them getting on board with the whole idea that bigfoot creatures exist. I hope they get a lot of hits on the link. The bad news is you have to put up with disgusting weight-loss ads on the sidebar, the maddening slide show formats that take forever to load, and loads of sneaky attempts to get you to click on advertisement links. If you are willing to put up with all that just for the sake of leaning something you alread knew, here is the link to the 'slide show' that Yahoo News made by way of presenting photographic evidence of bigfoot. Gimme a day or two and I'll paste all their photographic evidence on a blog post so you don't have to wade through all their advertising crap just to see the photos. In the mean time, one might want to read a book or two on the subject. 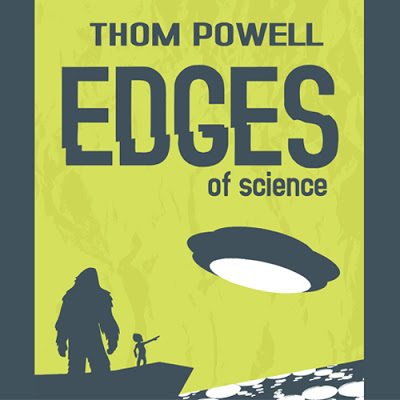 One could start with The Locals by Thom Powell just to get a foundation on the subject, then move on to Edges of Science (also by yours truly) if one really wanted some deep down understanding. Oops I forgot. This is the internet. Nobody reads books, anymore, do they?. Three short paragraphs is as much as anyone wants to read. Only 4 or 5 of those photos, are worth viewing.